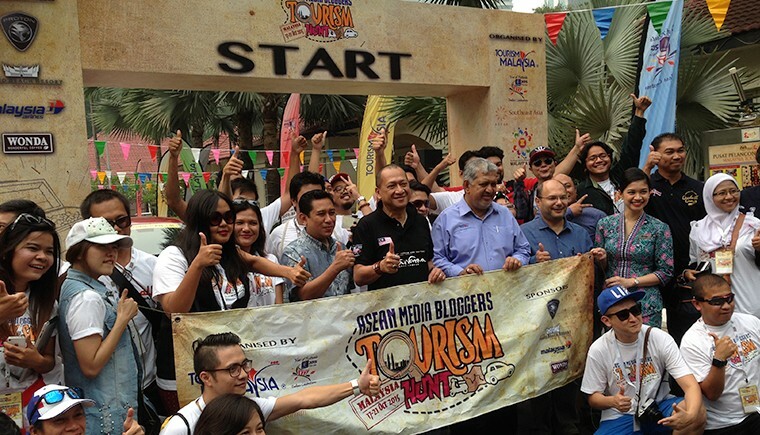 Tourism Malaysia had invited members of the media and bloggers from ASEAN countries to take part in the inaugural ASEAN Media Bloggers Tourism Hunt 2015. 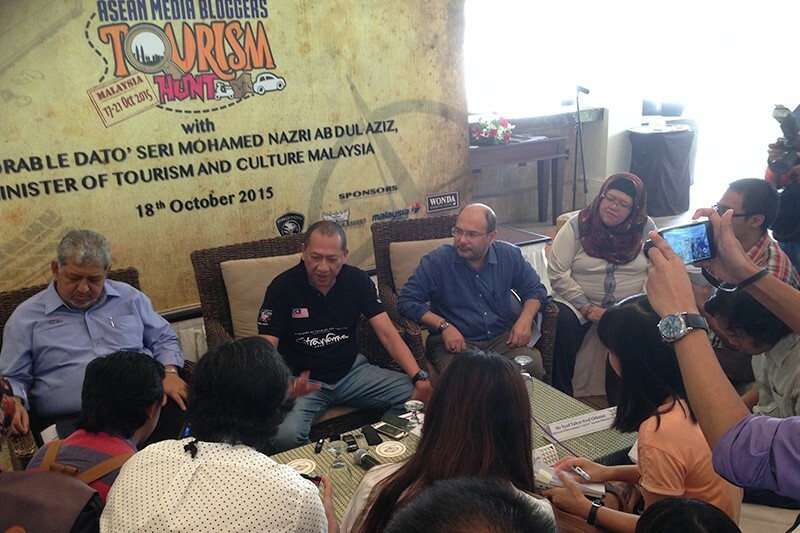 The programme aimed to promote Malaysian tourism products of renown, especially to the Southeast Asian markets. A total of 40 Media and Bloggers participants from Singapore, Thailand, Indonesia, Philippines, Brunei, Laos, Myanmar, Cambodia, Vietnam, and Malaysia were involved in this program in the form of ‘fly-drive’ and ‘explore race’. 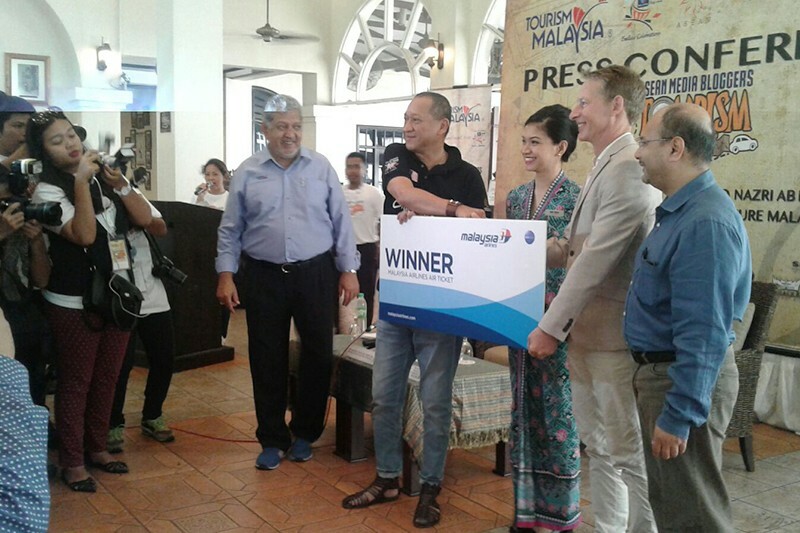 Themed ”Fun and Enjoyable Drive to Experience Malaysia”, the Tourism Hunt included questions based on Malaysia’s tourist attractions. Participants got to drive around Malaysia and experience Malaysia’s culture, heritage, art and cuisine as they completed each task. The ASEAN market was the largest contributor to Malaysia’s tourist arrivals in 2014, with a total of 20.3 million tourists or 74.3% of the total tourist arrivals to Malaysia of 27.4 million. Total tourist receipts from ASEAN market amounted to RM46.3 billion or 64.3% of total tourist receipts of RM71.9 billion. 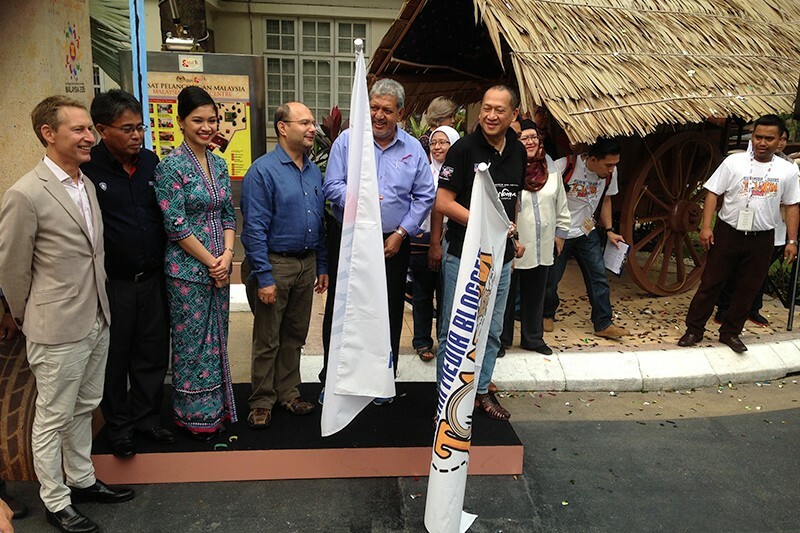 The Minister of Tourism and Culture YB Dato’ Seri Mohamed Nazri Abdul Aziz launched the race on 18 October at the Malaysia Tourist Information Centre (MATIC) in Jalan Ampang. 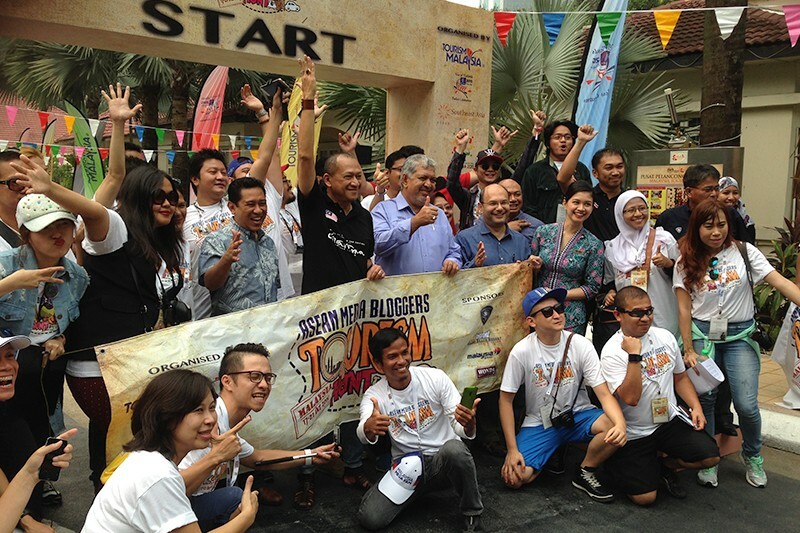 Participants were flagged off in 25 Proton-sponsored cars from MATIC before proceeding to Putrajaya and Port Dickson, and the final pit-stop in Melaka.